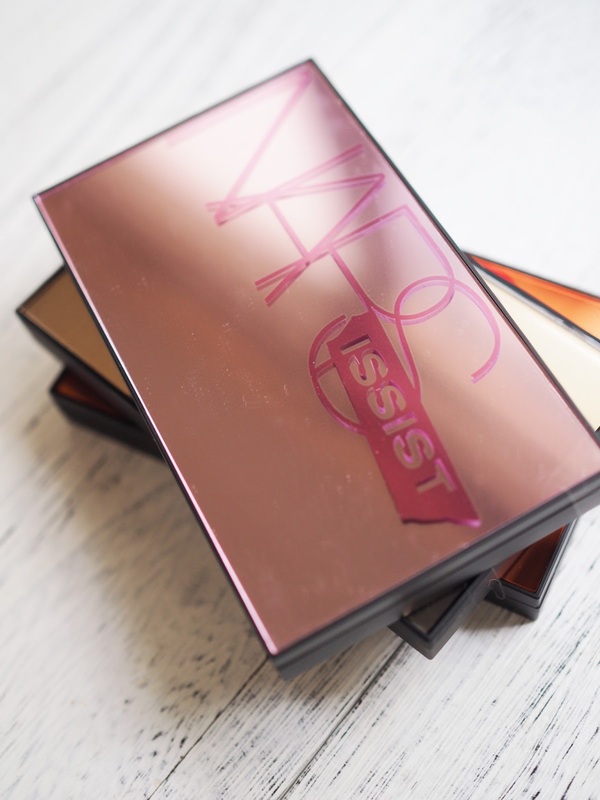 You would have seen them all over Instagram - the new NARSissist palettes! 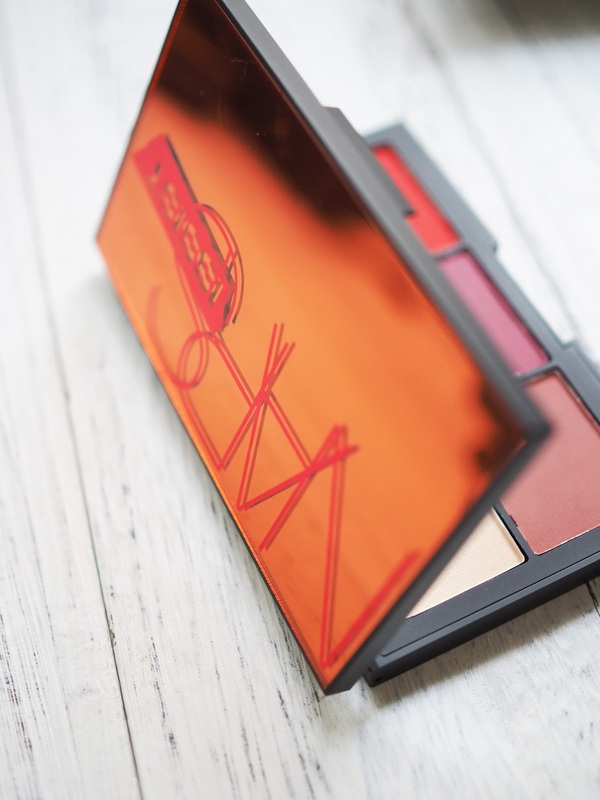 NARS is one of those brands I rarely mention but I find myself using their brand in my daily makeup routine without really noticing, which makes it really under-hyped on my blog! 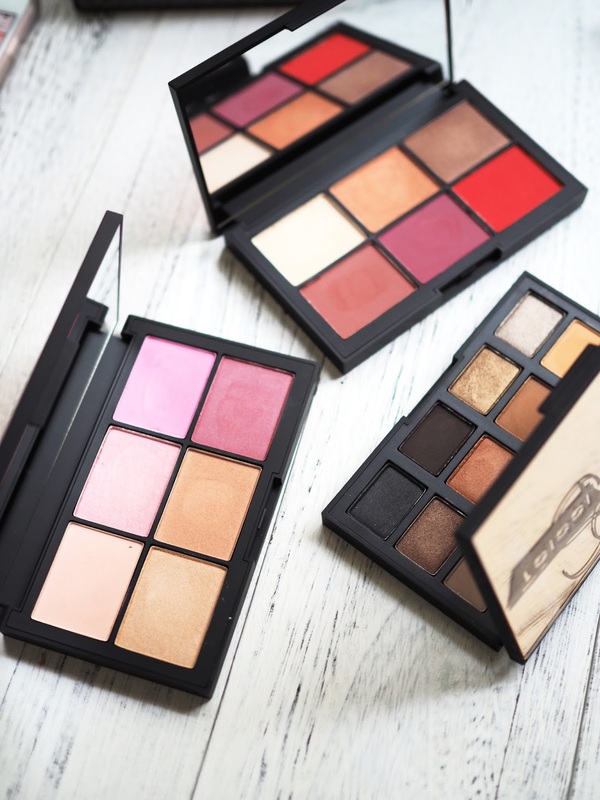 Nevertheless, today I'm going to swatch for you the three new NARSissist palettes, and tell you why you need at least one in your life. 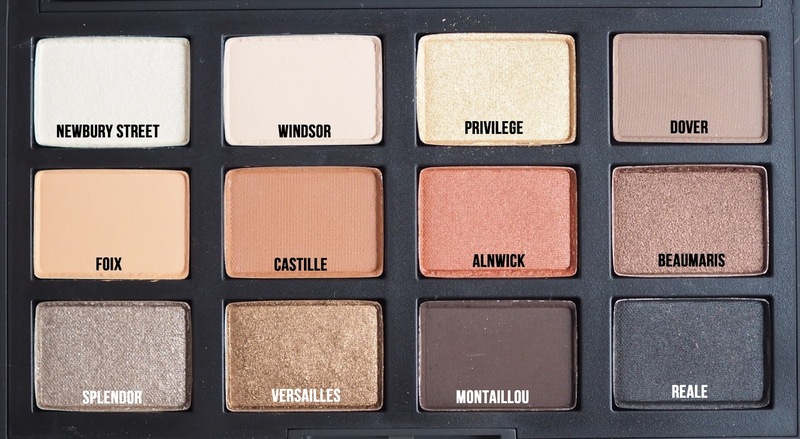 Let me first begin with a negative (as I always do) by saying that these palettes are not the lightest in terms of weight. The plus? It feels luxurious and sturdy. The downside? Not that great for traveling if you're trying to travel light. I take weight into account when I travel because I'm such a shopper when I go abroad - it's never the luggage space I'm worried about, it's the worry of overweight baggage! Aside from the bulkiness, there's nothing to dislike about the packaging. 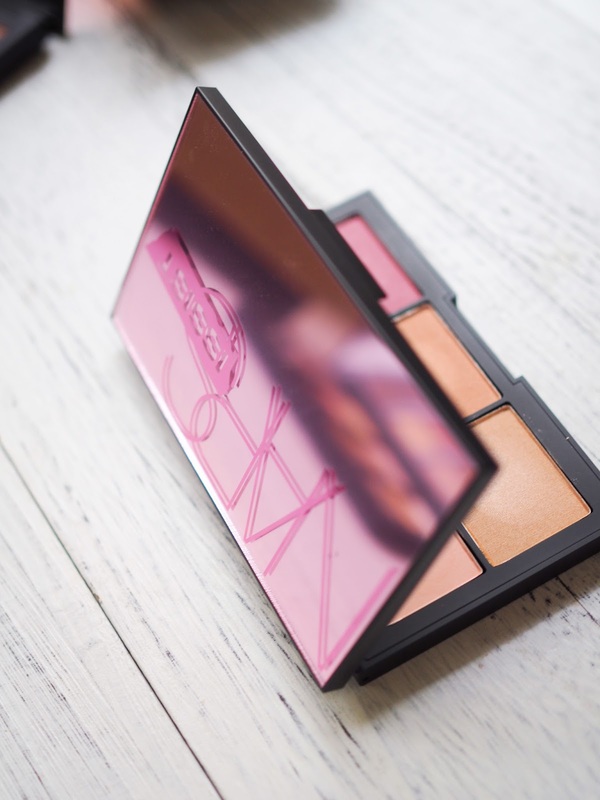 Not only does it come with a full size mirror on the inside, the exterior also has a colored mirror (different colors for different palettes) - perfect for those who aren't fans of super decorative and complicated packaging. 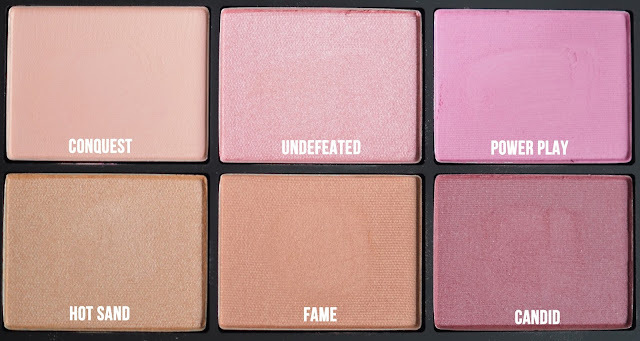 NARS has been notorious for their blushes as I'm sure you're well aware, but their brilliant formula translates in their eyeshadows as well. 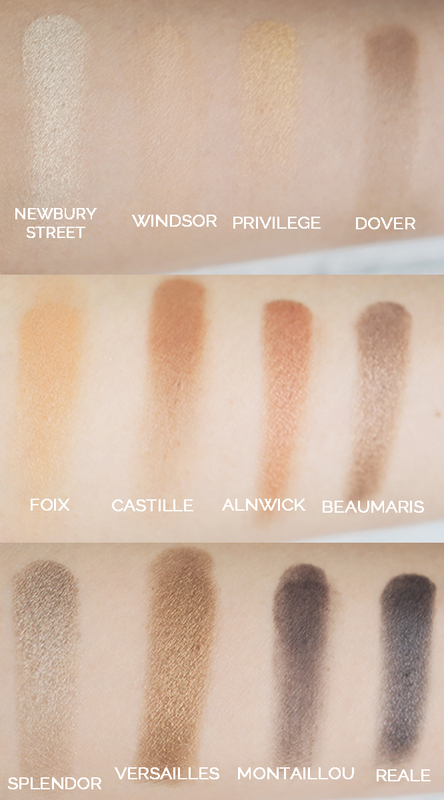 The eyeshadows are buttery smooth, blend like A DREAM and they last long on the eyelids as well. The NARSissist LOADED eyeshadow palette consists of 12 everyday shades - basically all the shades you need to create a variety of looks. 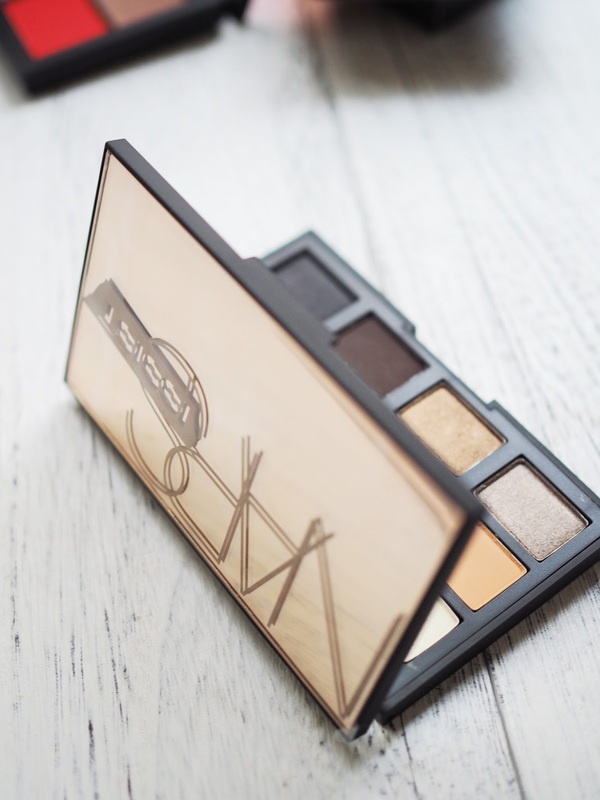 It's been on my vanity the past two weeks and a palette I reach for quite often as it's just so effortless and easy! As you can see the pigmentation is vivid and evenly dispersed. The palettes are priced at US$59.00 each, which I know sounds (and is a lot). 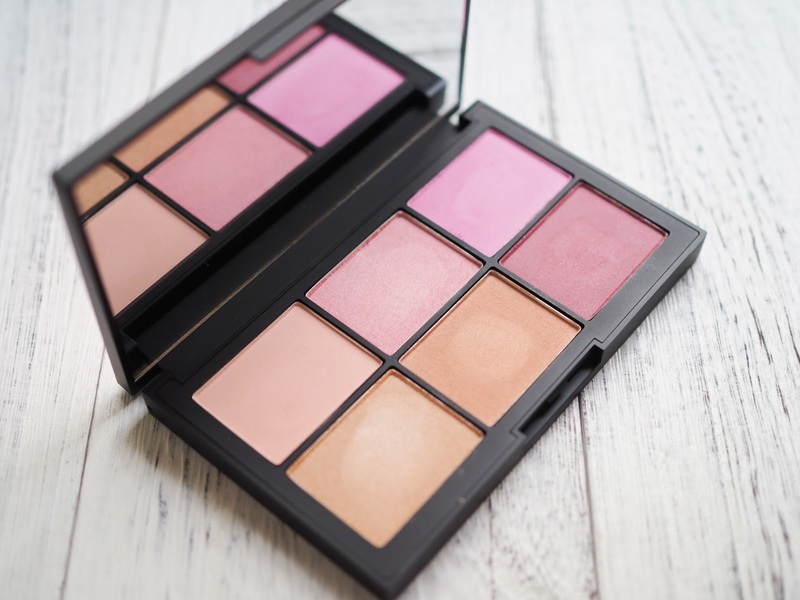 But when you take into account their single eyeshadows and blushes that are priced at US$29.00 (eyeshadow) and US$30.00 (blush), you really get a bang for your buck with these palettes. 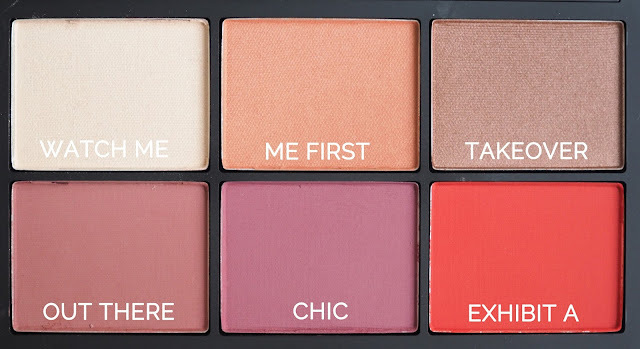 Lets be honest, unless you're going to use one single blush everyday for a whole year, you're not likely to use it up and even if you do, you still have all these other colors in the palette at your disposal. The formulas don't decrease in quality just because it's in a palette unlike some other high end brands, so in my opinion, these palettes are definitely worth the splurge. 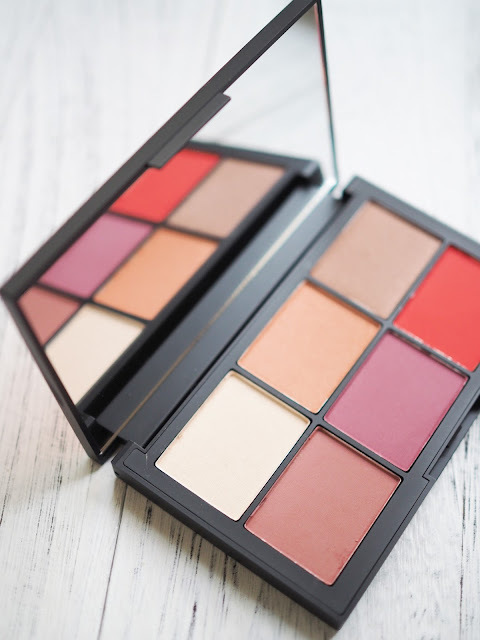 If you know anything about François Nars (the founder of NARS), you will know he's all about experimentation and pushing the boundaries. You can see so in their eyeshadow duos where you may find a turquoise and a violet together (China Seas eyeshadow duo) - it's all about pushing the limits and being bold. 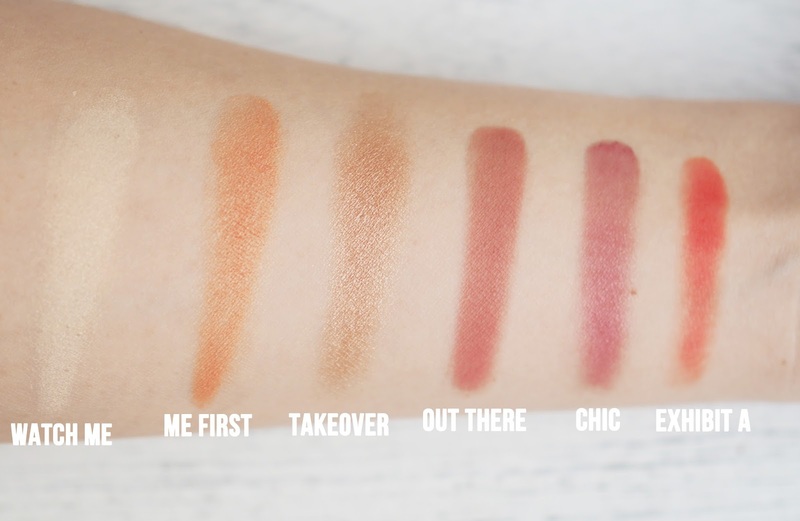 In the Unfiltered I palette, you will see some pretty daring colors such as a bright tomato red (Exhibit A), as well as a brick orange (Me First). 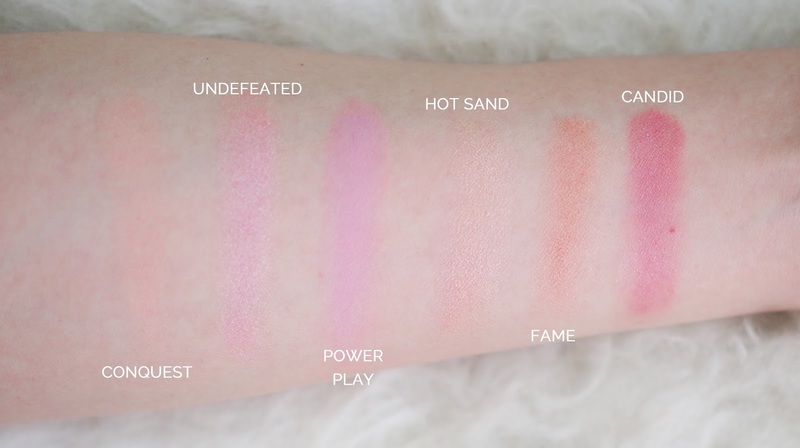 They may look intimidating at first glance but applied lightly, they definitely create a one-of-a-kind blush color you don't find anywhere else. Chic and Out There has to be two of my favorites! So those are the reasons why you need a NARS palette in your life! 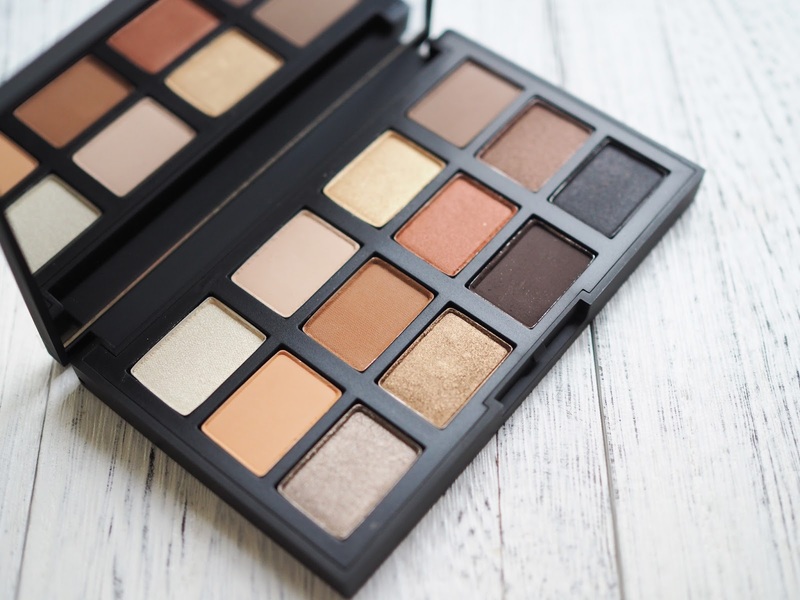 I hope you enjoyed this review, and don't forget to let me know which NARS palette you may want to pick up! Products were sent for consideration to review by NARS. All opinions are my own.